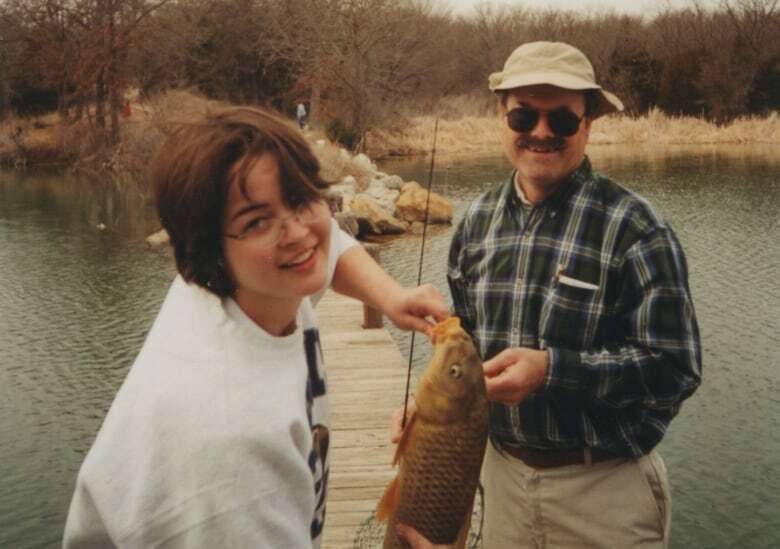 Fourteen years ago, Kerri Rawson found out her father was the so-called BTK serial killer. She's written a book about trying to reconcile the man who raised her with the horrific acts he committed, and how she put her life back together, despite facing online abuse after she forgave him. 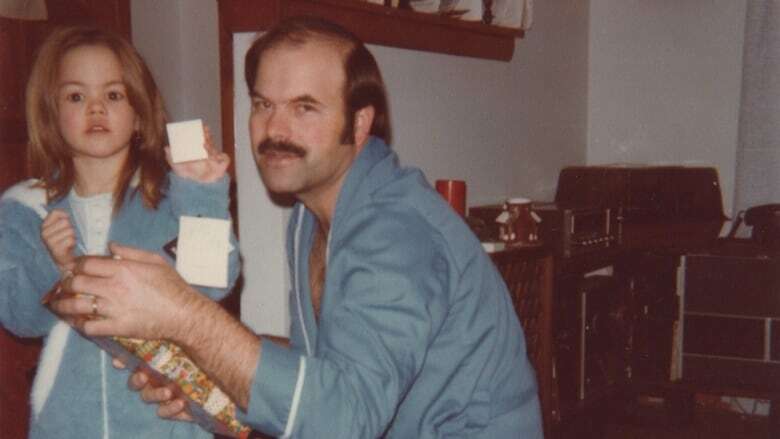 Kerri Rawson remembers standing in her kitchen, staring at a chocolate bundt cake, as an FBI officer explained that her father had just been arrested as a notorious serial killer. "You're going into shock and you don't know what's wrong with you, and the room gets literally brighter; it gets dark, it kind of spins," she said of learning the news that day in Michigan in 2005. "So you're focusing on things like cookbooks, or a purse, because you're going through trauma and you don't know it and you're trying to ground yourself," she told The Current's Anna Maria Tremonti. 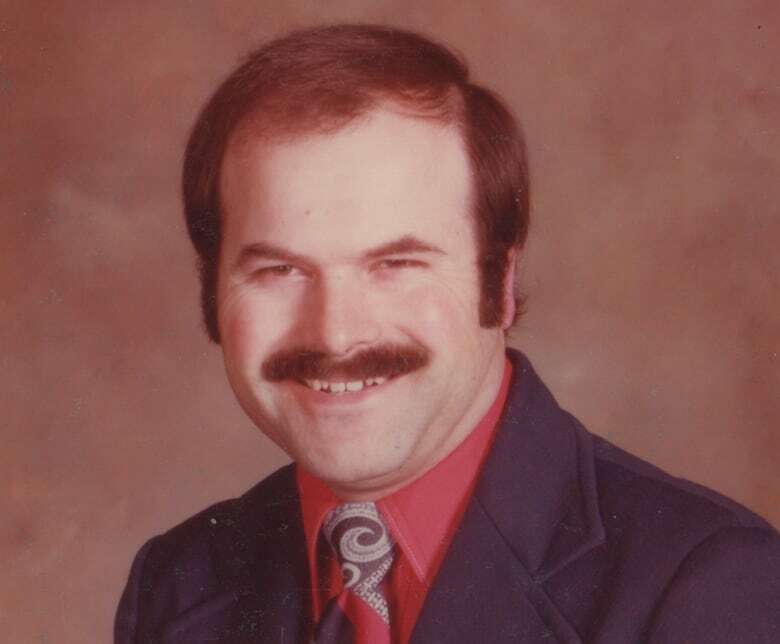 Rawson's father, Dennis Rader, terrorized Wichita, Kan., with the murders of 10 women and children between 1974 and 1991. He both taunted and eluded the police over those decades, and gave himself the moniker BTK, which stood for "Bind, Torture, Kill." But to Rawson, he was a normal, loving father, who built her a tree house and taught her all about the great outdoors. In her new book, A Serial Killer's Daughter: My Story of Hope, Love and Understanding, she talks about her journey in reconciling those two figures: the father she loved, and the killer. She writes that her father raised her to be wary of strangers, even teaching her to hold her keys between her fingers when walking alone at night. "He was trying really hard to protect us, but we realized he was also trying to protect us from somebody like him." When the FBI agent came to her home to tell her that her father was a killer, she asked to see his ID. "My dad had always told me … make them prove who they are, because he said they can pretend to be somebody else. "And my father had gotten into people's houses … just by doing that." Rawson said she was initially in denial about her father's guilt, but when she looked into the crimes, she recognized his voice on an audio recording he had sent to police. Eventually, she urged her father to plead guilty to spare the families of his victims the ordeal of a trial. He refused at first, but changed his plea to guilty on the day the trial was set to begin. He was sentenced to 10 consecutive life sentences in 2005, to serve a minimum of 175 years. Rawson did not contact her father for some time after he was sentenced, but he wrote letters to her. After several years, she began to write back. She told Tremonti that over the past 14 years, her Christian faith has helped her to forgive him. But when she has spoken publicly about that forgiveness, she has received abuse online. "People are contacting me and telling me they want to throw me in a wood chipper, and my family and my kids, because of my dad," she said. She said that "people need to understand when you're forgiving somebody, you're not saying whatever they've done is OK, because nothing is OK about what my father did to those seven families," she said. "I am trying to forgive what he's done to my family and the betrayal, because I had to let that go because it was rotting in me. It was killing me." She explained that she still loves her father as the man she grew up with. "I want people to understand what it's like for somebody like me, to go through hell … I lost somebody I loved." As Canada comes to terms with the crimes of two serial killers — Bruce McArthur and Elizabeth Wettlaufer — Rawson has advice for anyone who knew them, and may be suffering. "There's a lot of shame and guilt that comes from being related to one of these people, or knowing them," she told Tremonti. "You could spend the rest of your life questioning every moment that you had with them, and wondering what did you miss and why didn't you see it," she said. "At some point you've got to let that go, because if you don't, it's going to eat you up inside and kill you."